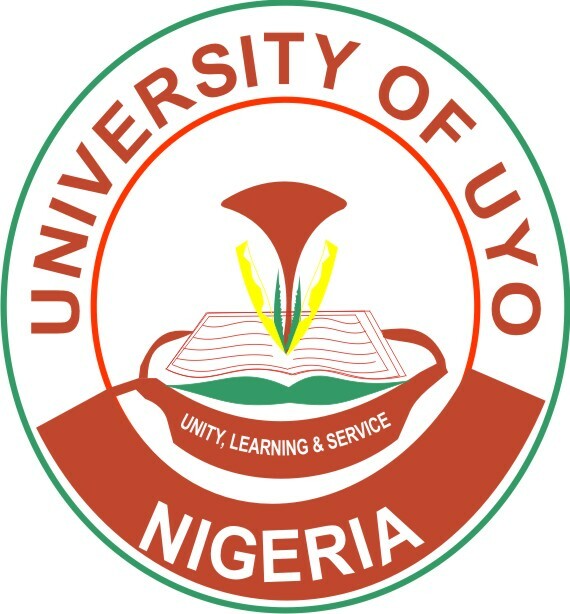 The University of Uyo, UNIUYO Special Postgraduate Diploma in Education for Higher Education Teachers Programme Admission Form for 2016/2017 Academic Session. 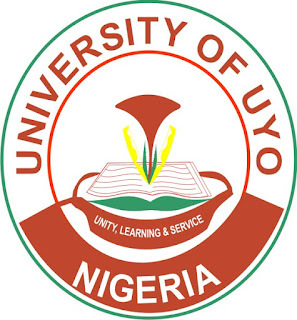 Applications are invited from suitably qualified candidates for ad mission into the Special Postgraduate Diploma in Education for Higher Education Teachers Programme of the University of Uyo, for the 2016/2017 long vacation period. The Programme is designed to equip academic staff of the Universities andoth er higher institutions who have no professional teaching qualification with professional knowledge, skills and attitudes to function more effectively as teachers. Candidates should note that the sale of application forms will last for eight weeks from the date of this publication. Applications received after the above deadline may not be considered.